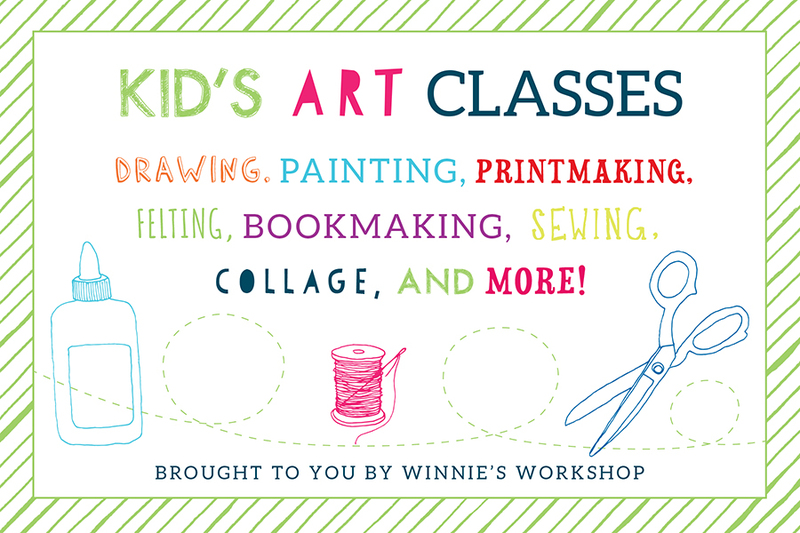 Summer is here and it’s time for our kid’s art and sewing classes! We have lots of fun projects planned and can’t wait to get creating! We’ve come up with lots of new projects so even if you took one last year you will learn something new! Click on the Classes tab for dates and more info! 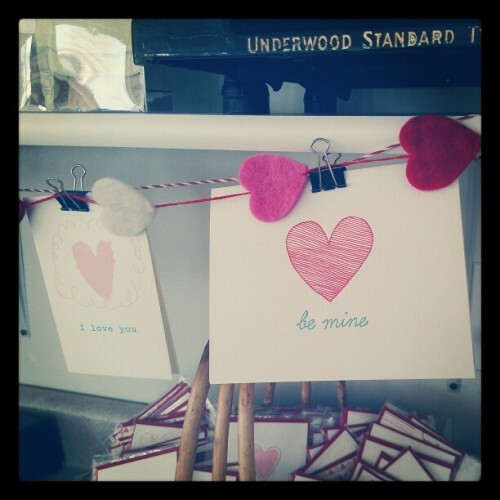 E-mail meredith@winniepress.com with questions or to sign up!